Senior Producer Mark Gunnery has a conversation about one of John Waters’ earliest feature films, Multiple Maniacs. 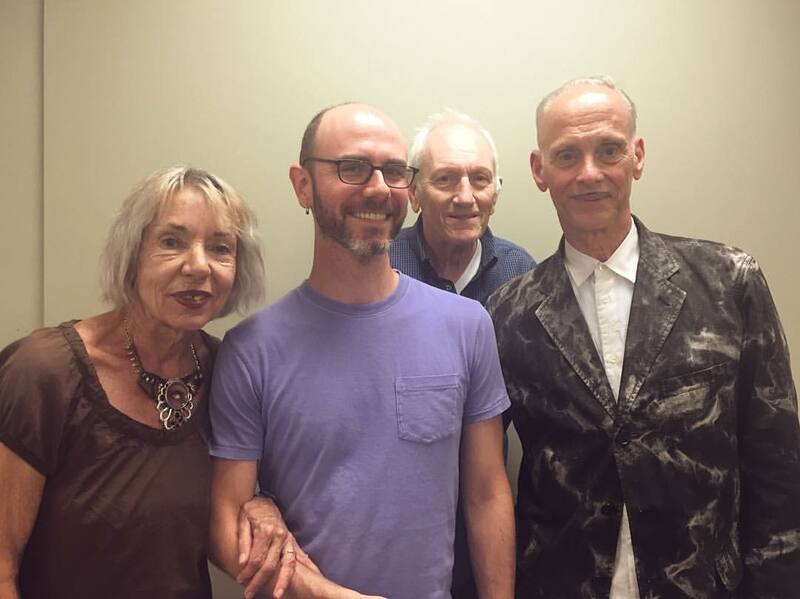 He speaks with John Waters, director, Vincent Peranio, production designer, and Susan Lowe, actress and artist. Multiple Maniacs is showing at The Charles for limited screenings over the next week. It’s not working. Lobstora must’ve broke it.